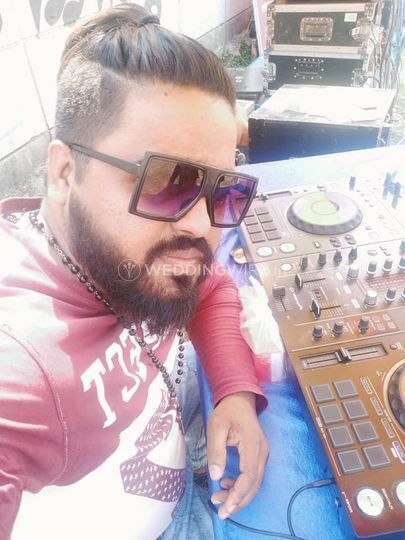 DJy Flash ARE YOU A VENDOR? 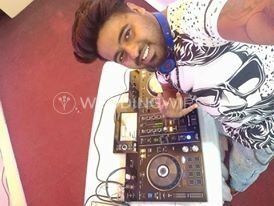 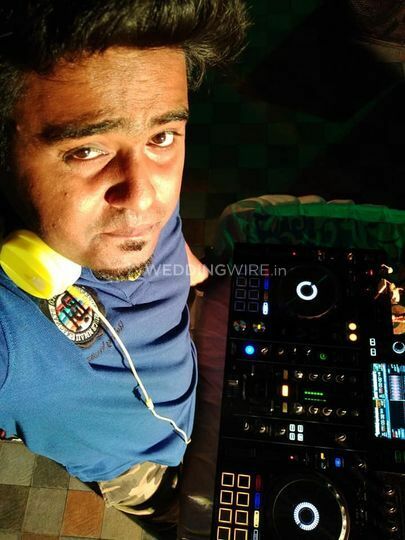 DJy Flash is a famous DJ service provider based out of Kolkata. 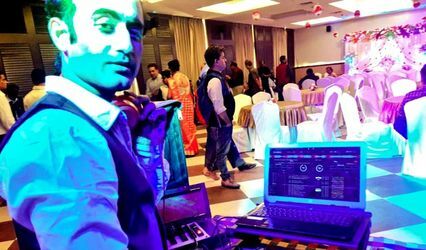 He has built a reputation for playing the latest music and beats for hundreds of weddings. 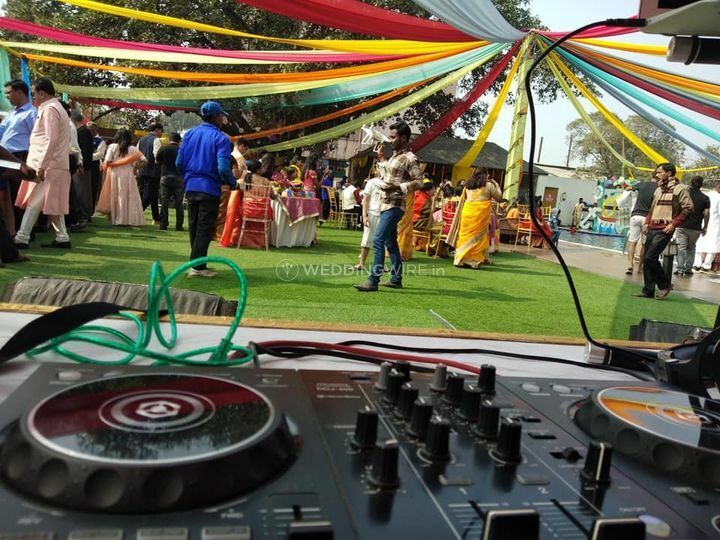 Therefore if you are looking for a professional DJ who offers you a wide range of services for all your wedding functions then DJy Flash is the choice that you should be making. 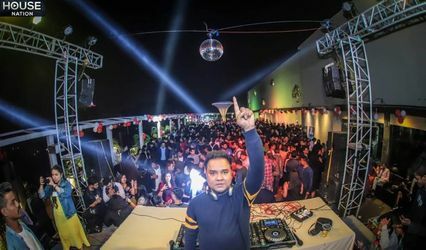 He knows all the tactics of holding the crowd and keeping them entertained throughout the function. 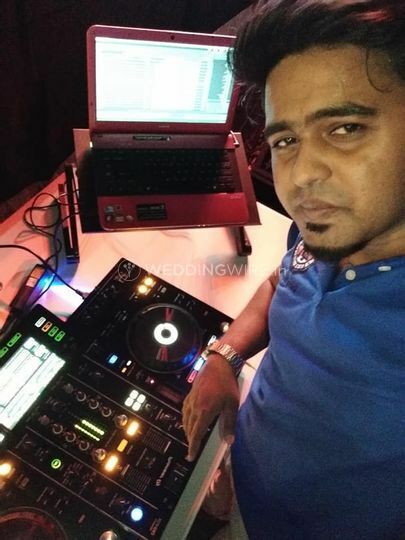 He plays enriching beats and amazing sounds to make your wedding experience one a kind. 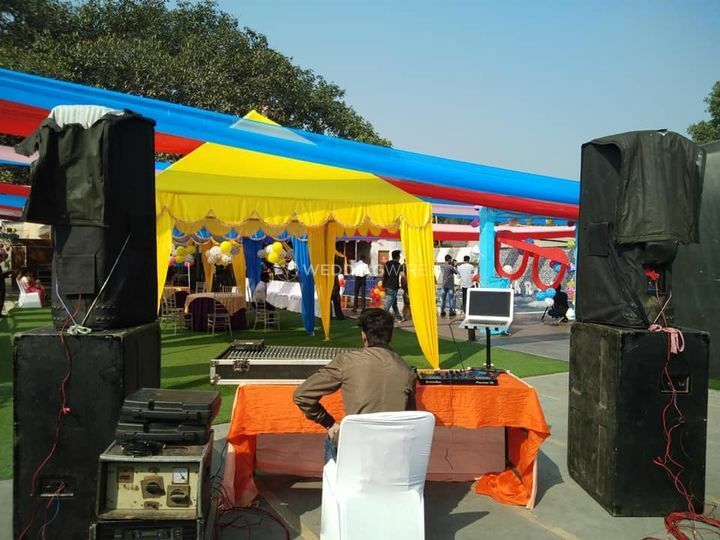 From pre-wedding to post-wedding functions you can book him for a wide range of your functions. 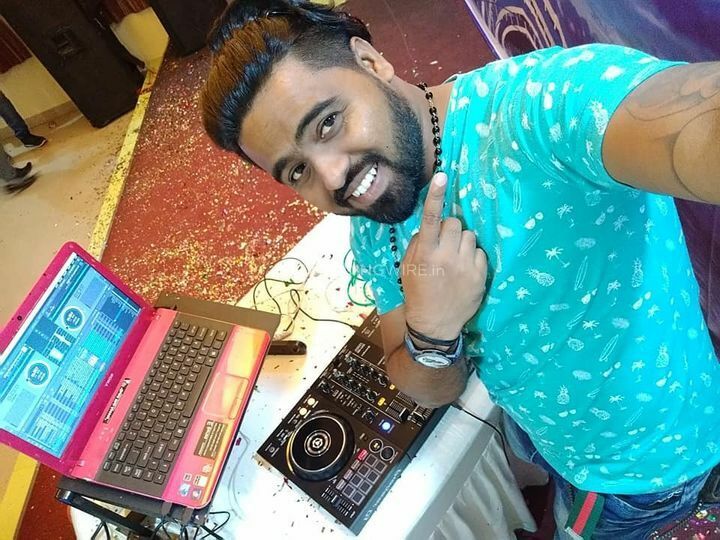 He is ready to travel with you both within the city as well as outside that makes him an ideal option for both destination and residential weddings. 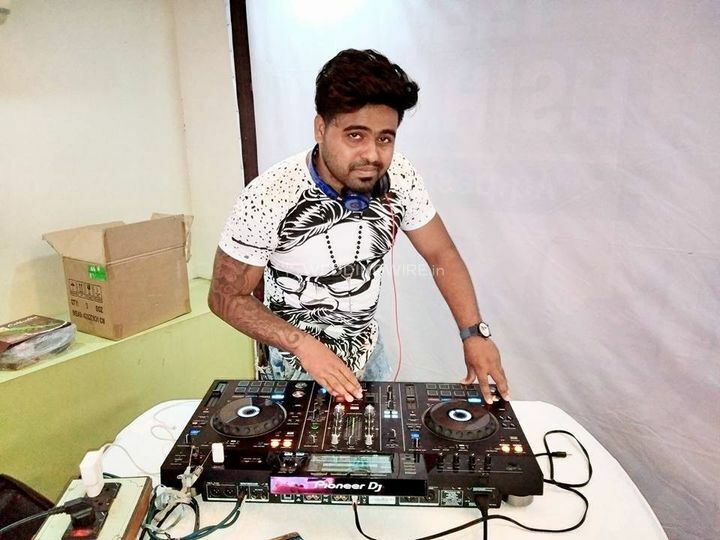 He specialises in playing all kinds of msuic and some of his favourite genres are Bollywood, House/EDM, Hip hop, International, Punjabi, Rock etc. 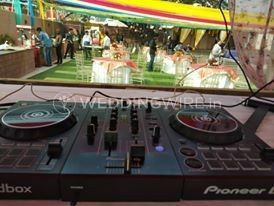 He will give you the most memorable wedding experience which you can cherish forever. 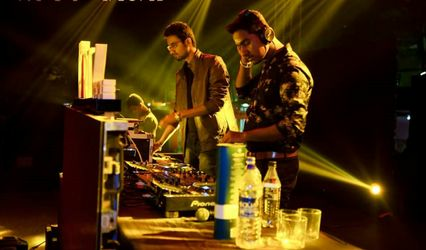 He ensures that every single guest at the venue hit the dance floor.